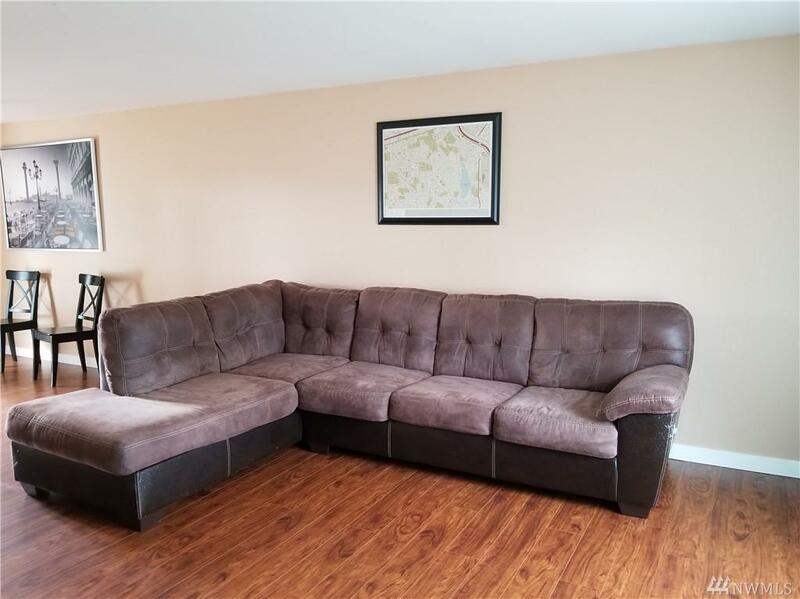 Beautiful move-in ready 3 bedroom, 2 bath Rambler w/attached garage. Fully fenced backyard w/storage shed. Laminate hardwood floors. 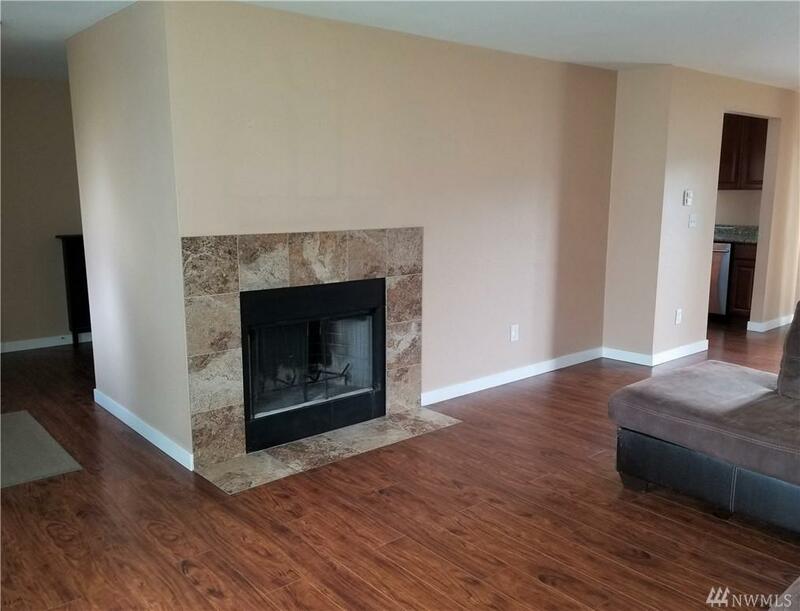 Living room w/fireplace. Dining area w/patio access. Galley kitchen w/granite counter tops, all appliances stay. 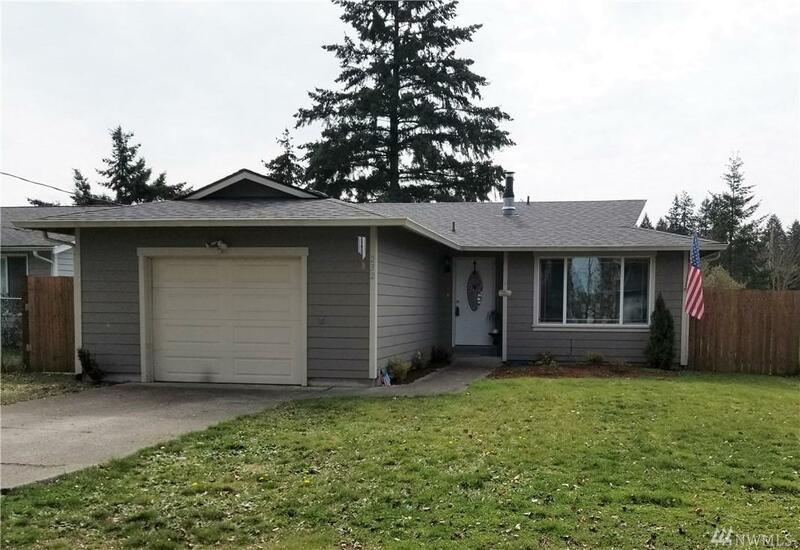 Newer roof, siding, windows. Lots of parking space. 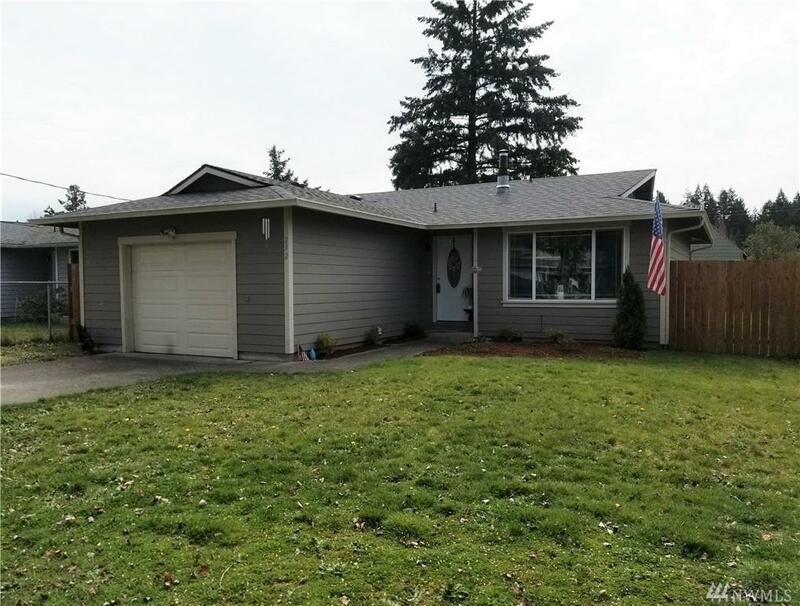 Close to JBLM, schools & shopping.